You can make these sandwiches in any shape you like, but I’ve found the open-faced round shape to be a nice way to show off the beautiful yellow color of the egg. 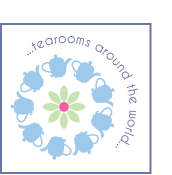 My mother’s garden loaded with borage flowers was the inspiration for the floral centerpiece, but not everyone will have edible flowers at the ready. Finely minced black olives, peppers, herbs, or fish roe will do nicely. 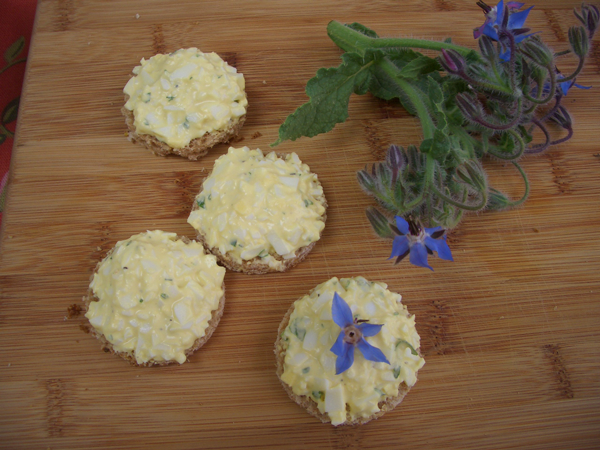 What does a borage flower taste like? A bit like cucumber, light and refreshing. Note: Have damp paper towels at the ready to cover the sandwiches as you make them. This will keep the bread from drying out. Wet the towel and wring it out; don’t leave it sopping. 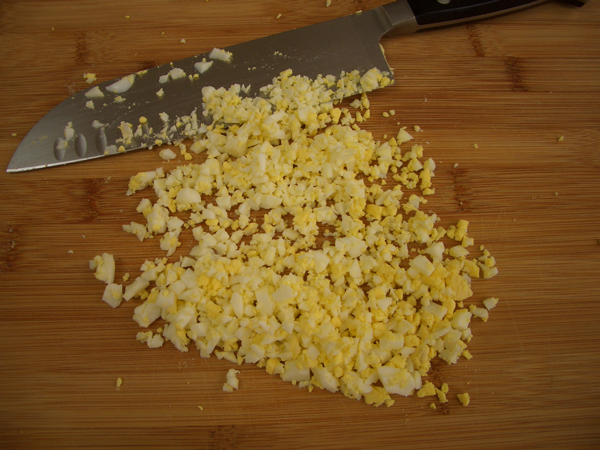 Finely chop the hard-boiled eggs. Add mayonnaise by the tablespoon until you have the consistency you like. 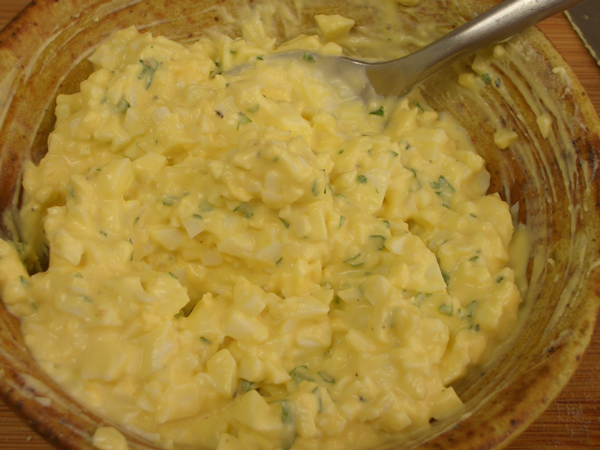 The mixture should be creamy and spreadable. You shouldn’t see any dry chunks of yolk peeking out. Add mustard by the teaspoon until you have the taste you like. Add parsley. Add salt and pepper to taste. 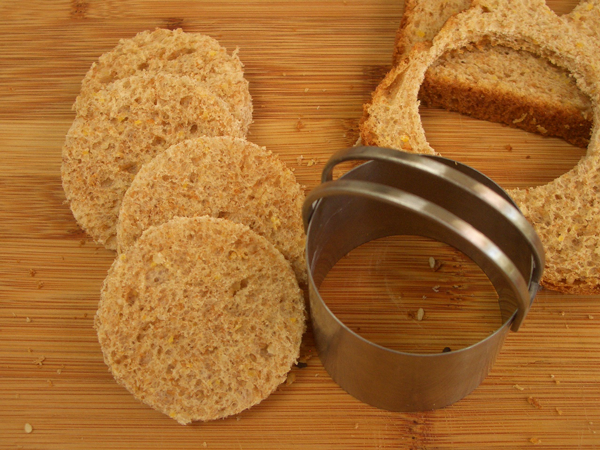 Take a two inch round pastry cutter or drinking glass, and stamp out rounds from a slice of bread. Spread approximately one tablespoon of filling on each round, spreading to the edge. Add a flower or tiny dollop of minced veg, olive, herb, etc. to the center of the round. There are many methods for hard boiling eggs. 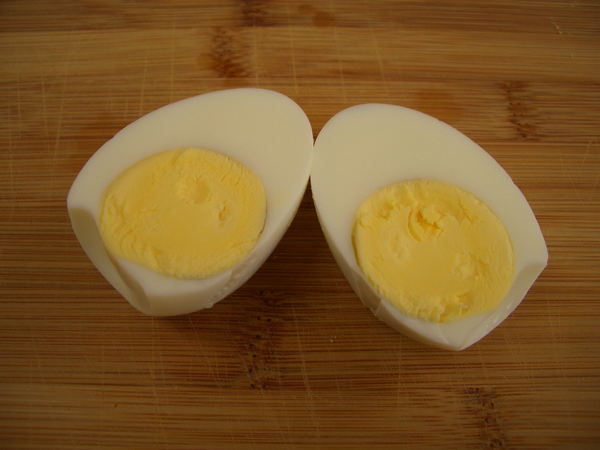 Ideally, you want a tender white, a yolk that isn’t discolored around the eggs, and an egg that’s easy to peel. The latter is tough when you’re like me and get your eggs fresh from the farmer’s market. The fresher the egg, the harder it is to peel. But when making egg salad, difficulty peeling and a damaged white isn’t a big deal since it’s all going to be chopped up anyway. Put the eggs in a pot and cover with cold water. Bring to a boil and boil for 12 minutes exactly. Plunge the eggs into ice water. The eggs I use often come in different sizes and colors. 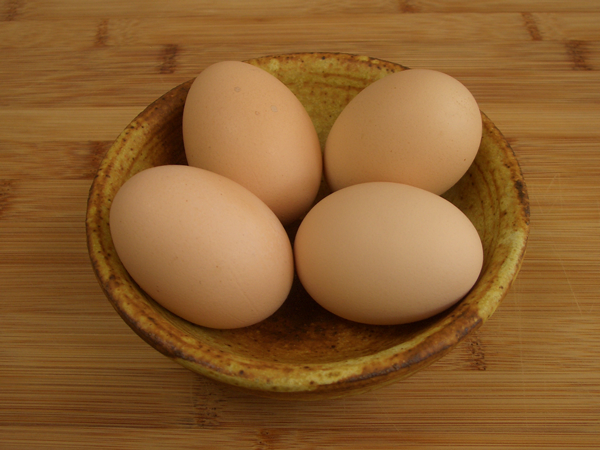 I try to boil similarly sized eggs together, and try to pick eggs that are more or less large in size. If you do get a bit of green, always take the time to trim it off. If you just mix it in, it will give an unappealing grayish green tint to your salad. 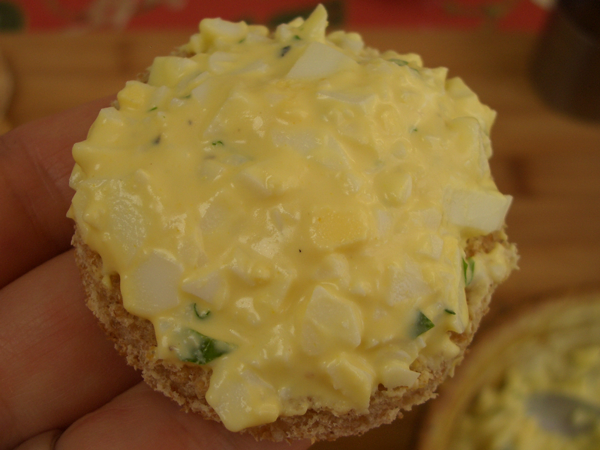 Note: Though tasty, egg salad has a powerful smell. If you make either the salad or the sandwiches in advance, be sure to store them in an airtight container instead of covering them with towels and plastic wrap, otherwise the smell might leach into other things. If you do use towels and plastic, use two layers of plastic.